Common cabbage, scientifically called Brassica oleracea var viridis belongs to the cruciferous family. 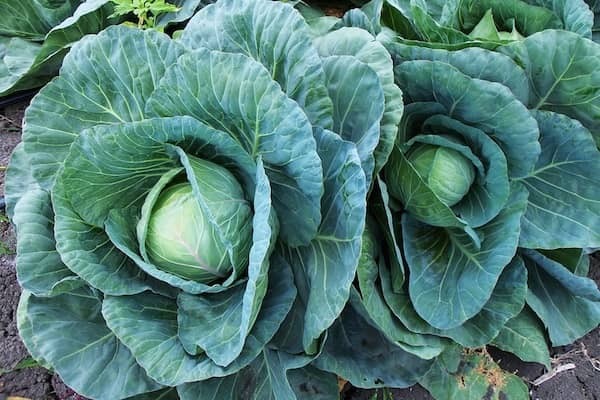 Cabbage is a green, fresh and seasonal vegetable, which is rich in vitamins and minerals. The green, smooth, firm leaves should be collected from the underside of the stem so that the stem continues to produce green leaves until late autumn. The cabbages are fibrous, hard, with a smooth taste that requires long cooking time.